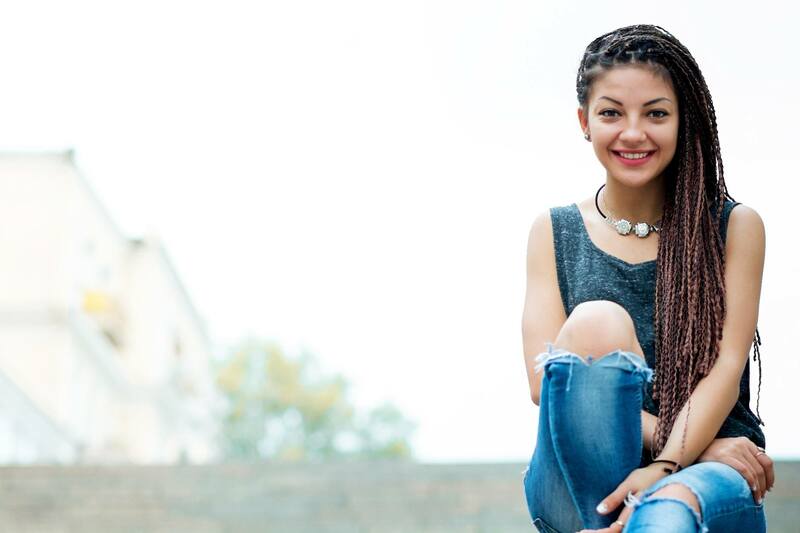 Try cornrow braids for a dash of old-school nostalgia! Cornrow braids are a well-loved traditional African hairstyle done by braiding locks of your hair as close as possible to the scalp. With much respect for this hairstyle that’s rich in history, let’s celebrate its beauty that is not just enjoyed at the beach but even by celebrities at Hollywood events. 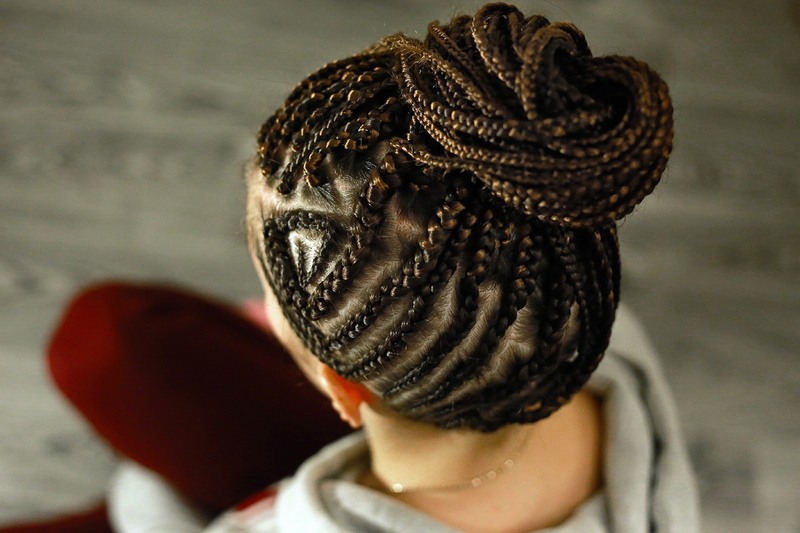 They’re usually done in simple, straight lines, but more advanced cornrow braid wearers can opt to do their braids in more intricate styles, forming lines that zigzag and curve on the scalp. You can dress up your cornrows with beads or feathers and leave it on for several days. Talk about low-maintenance! Cornrows are usually done by having someone else do them on your hair but here, we’ll teach you the basics of creating cornrow braids by yourself on your own hair. Once you’ve got the hang of it, try one of the hairstyles below! Cornrow braids should start with clean and healthy hair. 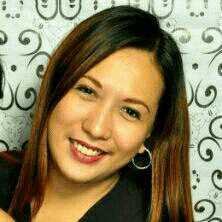 Keep in mind that this hairstyle also exposes your scalp which can be prone to dandruff. 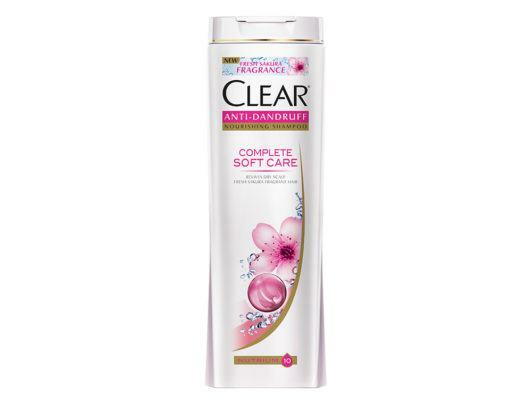 Editor’s tip: Regularly use wash and care products that will keep your hair healthy and dandruff-free like Clear Complete Soft Care Anti-Dandruff Shampoo. Make sure that your hair is completely dry before you start styling. Do not ever braid your hair when it is still wet. Comb your hair and make sure it’s tangle-free so you can braid it easily. You can also blow dry your hair to make sure it is completely dry before you start braiding. Editor’s tip: If you will be using heat styling tools, make sure you use a heat protectant like TONI&GUY Heat Protection Mist to shield your hair from damage. 3. Divide your hair into rows. Use the end of a comb to part your hair into several rows, from your forehead down to your nape. If it’s your first time to try cornrows, you can start by parting your hair in the middle, then divide the halves into two to three evenly spaced rows. Secure each row with bobby pins or clips. 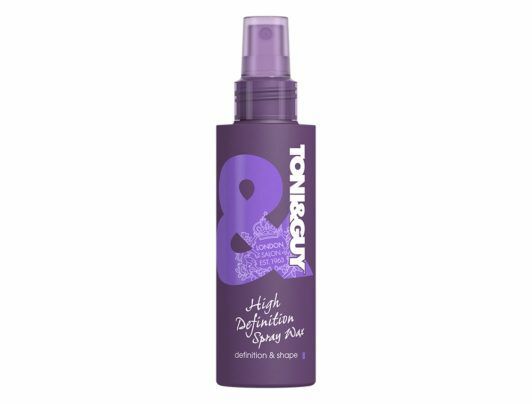 Editor’s tip: Spritz on some TONI&GUY High Definition Spray Wax for more grip and it will also provide a slick shine. It will give your braid that sharp and cool finish. Unclip a row and divide it into three equal sections–left, middle, and right–starting near your forehead. Take either the left or right section and move it over and on top of the middle section so it’s now the center section. Then, take the opposite section and cross it over so it’s the new center section–basically how you’d do a normal braid, just on a much smaller scale. Keep your braid “attached” to your scalp by incorporating small sections of hair from the same row in each crossover. 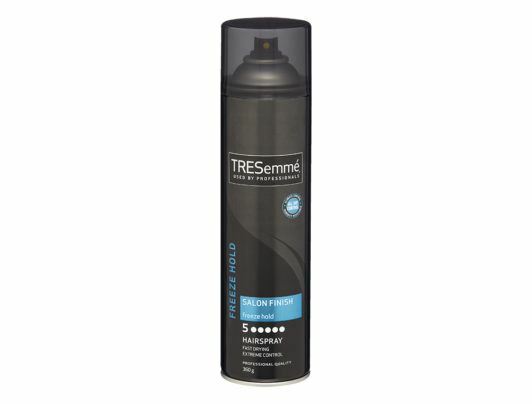 Editor’s tip: Secure your braid with a weather-proof shield to keep it in place by spritzing on TRESemmé Freeze Hold Hairspray when you’re done braiding. Once you reach your neck, you shouldn’t have any hair left from the row to add to your braid–and that’s okay! Just finish the rest of the braid and secure it with a small elastic band. Now, repeat the process for all the sections of your hair. Editor’s tip: Braids tend to get oily and attract dirt. 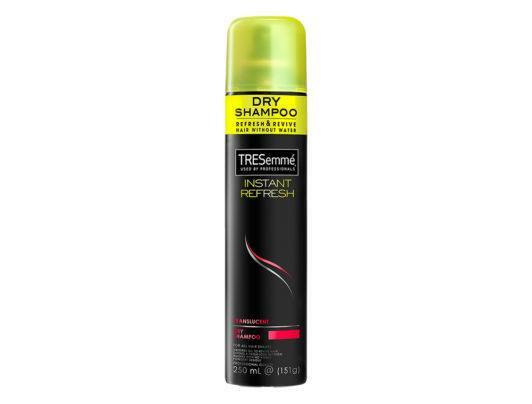 Keep a bottle of TRESemmé Instant Refresh Dry Shampoo handy and it should do the trick. It also helps to keep your cornrow braid smelling great! Start by doing cornrow braids as you normally would–the thinner the row, the better. Gather all the finished braids near your crown and wrap an elastic around them to create a high ponytail. Hide the elastic by taking a row each from both sides of your head to wrap it around the band, tucking in the ends using the band. Start with the same process detailed in the previous hairstyle, but take it a step further by taking all of your hair and wrapping them around in a circular motion to create a bun. Tuck in the ends of the braids into the bottom of your bun, making sure you don’t see any ends peeking. 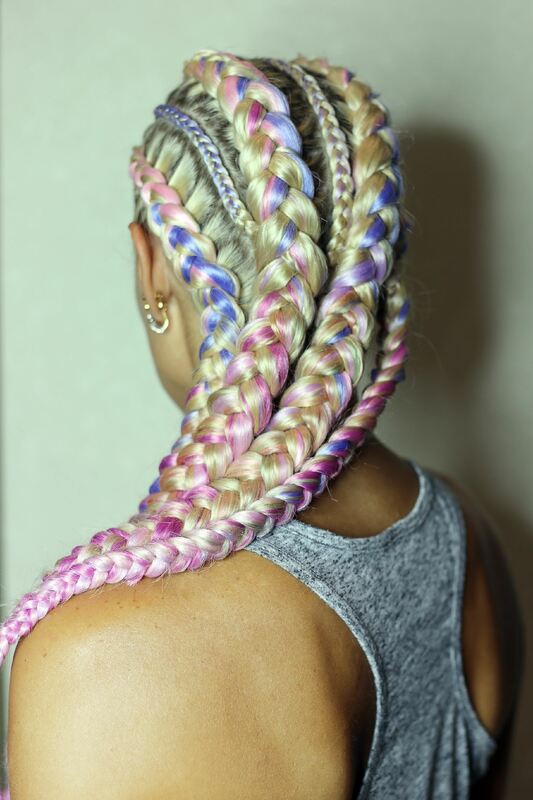 This hairstyle alternated boxer braids–another cute type of braid–and cornrows for an ultra-fun look. As you can see in the photo, it looks really cool on pastel-colored hair! You might need to practice a bit, but it’ll be worth it. You don’t have to do your entire head in cornrows! This hairstyle features a few cornrows deep on one side–perfect if you just want to test the style. Isn’t it a fun look? Divide your hair into several parts and proceed with braiding either the leftmost or rightmost row, working your way to the other side. Braid your hair towards the direction where you started–if you started with the leftmost row, braid your hair to the left, and vice versa if you started on the right side of your head.